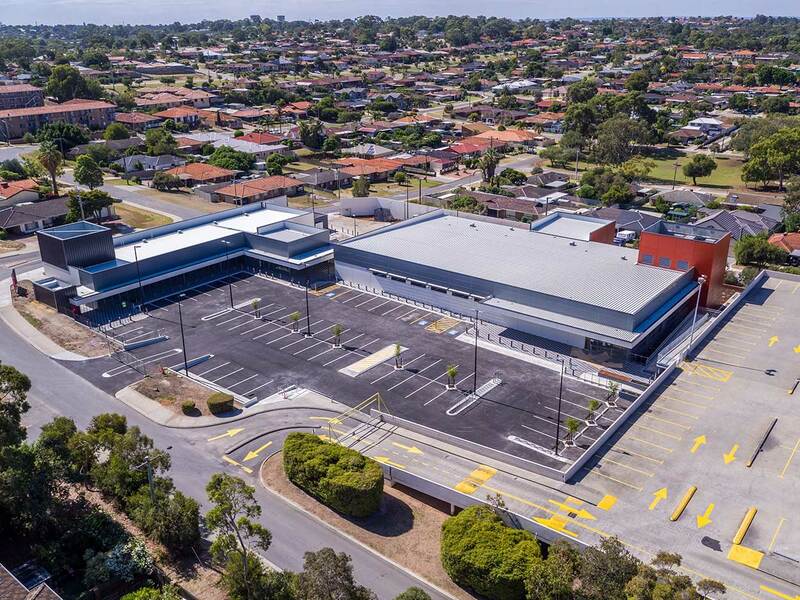 Proven’s Project Managers successfully project managed the $4.8m expansion of the Phoenix Shopping Centre in Spearwood. 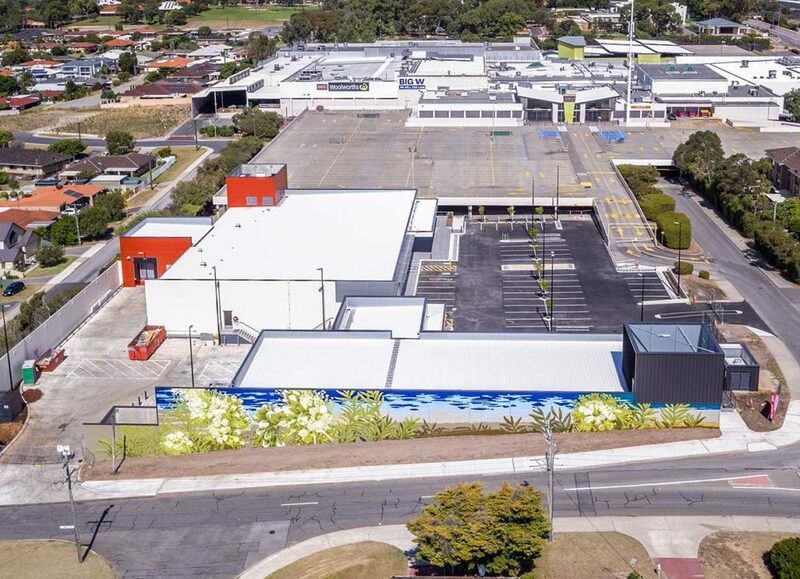 The development included the demolition of the former Centrelink tenancy at the northern part of the centre and the construction of a new Aldi supermarket and 3 specialty tenancies. The development included a new loading dock, car parking areas and pedestrian walkways. Overall, the project has provided an additional 2,400m2 of retail floor space to the centre and activated the northern portion of the site. The expansion of the Centre sees Aldi join major retailers Big W, Coles, Woolworths and over 50 specialty shops at the Phoenix Centre.